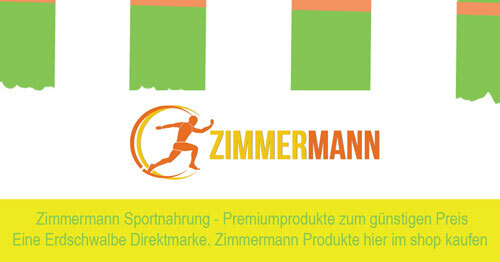 Zimmermann - our favorable endcustomer brand. Erdschwalbe - our key brand. entomi - ento-vegan insect products. You are a business customer and you want to buy our products in private label? - then veganfitnutra.com is exactly the right link to go.